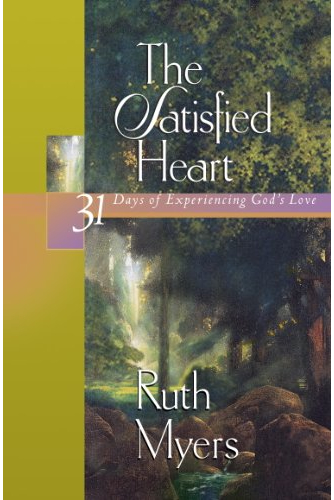 Spend 31 days in God’s loving arms and you’ll discover the secret to contentment in life. Deep within, many of us sense a longing for fulfillment – a hunger that cries out to be satisfied. Wonderfully, God in His infinite love can satisfy this passionately felt need. Better still, He will – as we let Him. For when we seek to pursue Him first of all, writes author Ruth Myers, our satisfaction with life, ourselves, and our Creator truly is guaranteed.